 Breeze was designed to make church management simple and smart with automated functions and a super slick interface. For large churches, IT staff who can manage fancy, complicated database programs are often hired. Some large churches enjoy the flexibility of custom applications or complex database programs. Breeze does not require IT staff to manage nor use. If Breeze accomplishes what you need to do, it will work great for your church, no matter the size! We currently have a church with 25,000 people in their Breeze account. That being said, Breeze does function at its highest with less than 8,000 records (not including archived profiles) in the system. While you will be able to keep more records than that within Breeze, you may find running reports and other features to load slower than what would be expected.